Home » » Billionaire kidnapper: I’m still wondering how illiterate Evans lured me into crime – Civil Engineering graduate. Billionaire kidnapper: I’m still wondering how illiterate Evans lured me into crime – Civil Engineering graduate. Opara, prior to his arrest said he operated a company, Linok Construction Company located at No. 3 Umezinne Street, off Saint Peters Street, Alaba, Lagos. 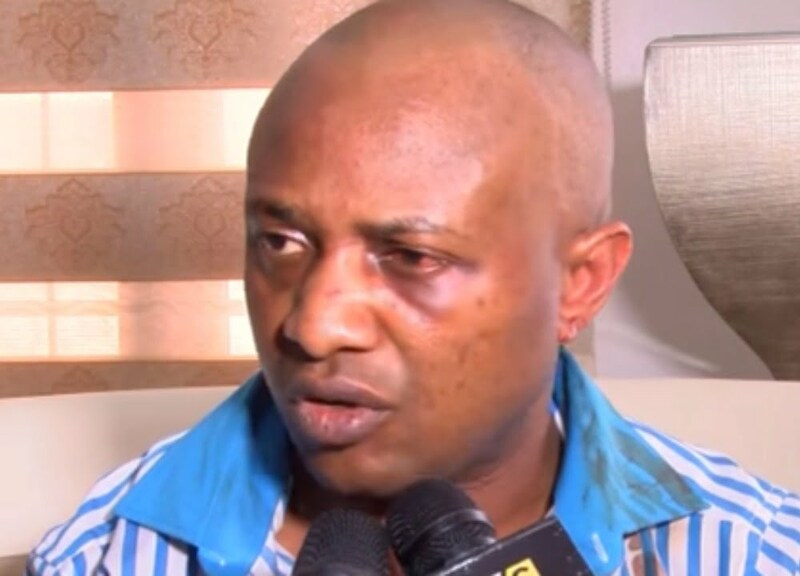 The informant, who was arrested at about 9pm on July 20, 2017 at his house in Igando, Lagos, claimed he was introduced to Evans by a late member of the gang identified as Doctor. ”I studied Civil Engineering in the University of Ibadan. I am married with four children and they are still schooling. My wife is a graduate of Accountancy from the University of Nigeria Nsukka (UNN), but she has not secured work till date. “I am not anything to Evans. We only address him as chairman and sometimes as president of group of companies. I was arrested and taken to the State Anti- Robbery Squad (SARS) building in Ikeja on 20th July, 2017. ”It was when they took me to Evans that they removed the blindfold and I saw him. I addressed him as Nwachinemelu. Police were asking both of us questions and I was answering accordingly. “They asked me how many times I worked for Evans and I said two times, and that I turned him down the third time that he asked me to do another job. I told the police that I monitored victims for him and he paid me. I did not know the names of the victims. ”He drove (rode) towards Mile 2 area. Evans called me and asked where we were and I told him. But he asked me to go home; that I had done well. “When we reached Alakija, I told him and he said I should not worry myself; that he had told others to allow me to go to my house. When he called again, he asked me to send my bank account number to him. I sent my First Bank account number to him and he wired the sum of N2 million to my account. I was surprised. ”The second time, it was the same process as he already had my bank account number. He sent me the sum of N700,000.